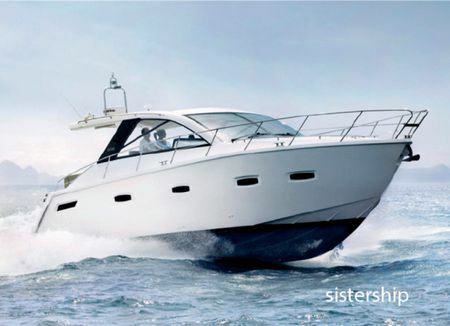 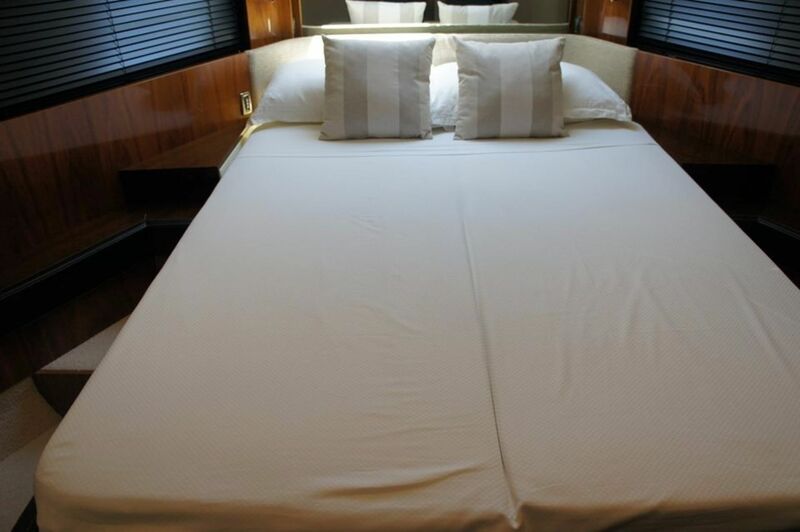 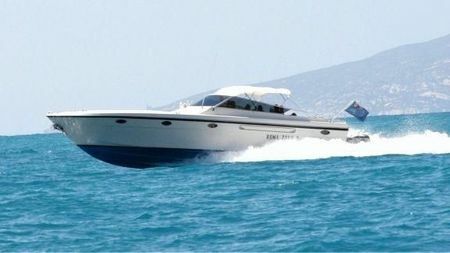 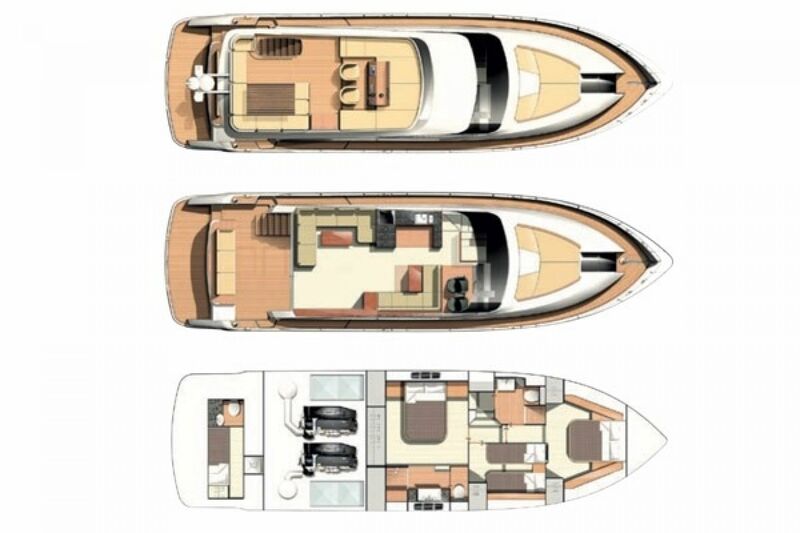 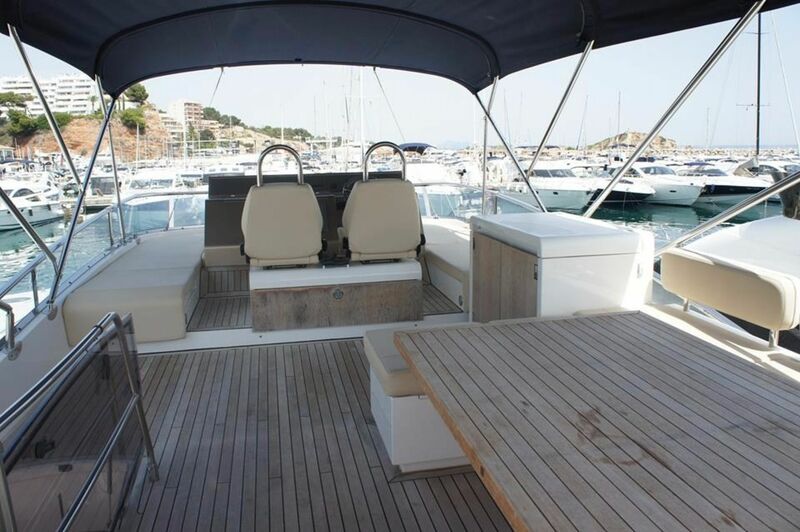 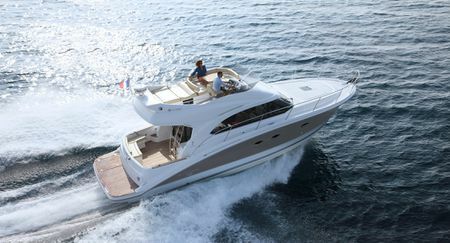 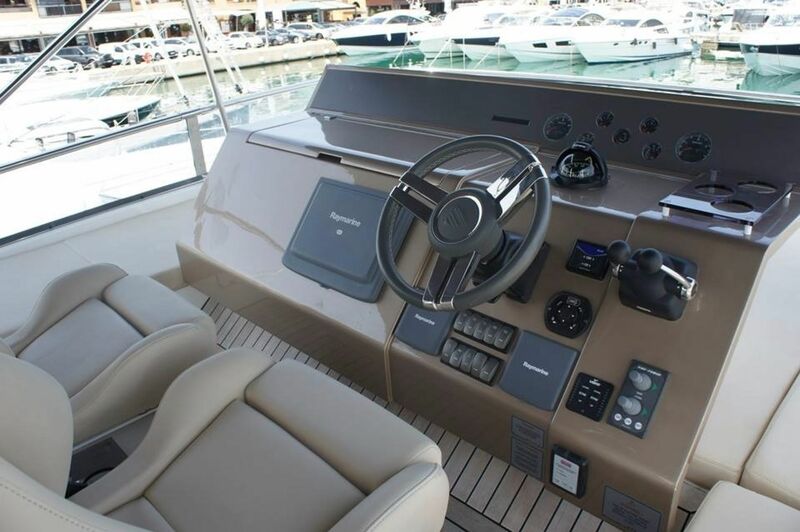 The Fairline 55 is renowned for its quality of build, excellent design and exhilarating performance. 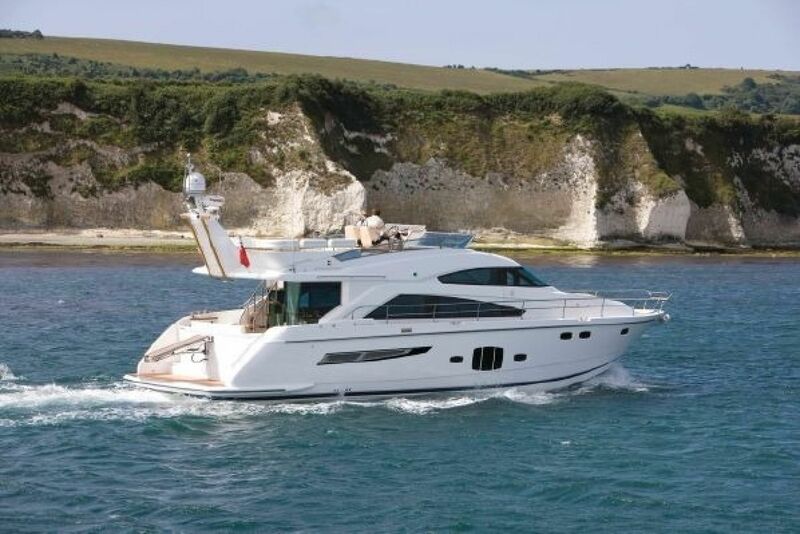 The Fairline Squadron 55 is a superb example of the range, stylish and sophisticated, with its elegant lines and spacious entertaining areas both on deck, on the flybridge and down below. 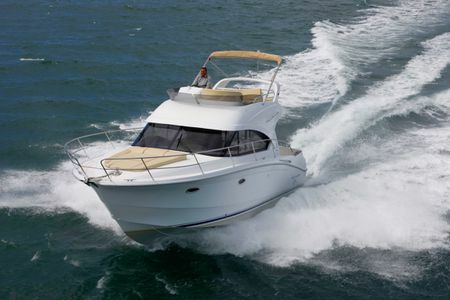 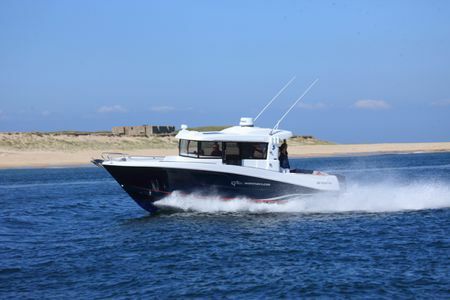 The Fairline Squadron 55 flybridge is ideal for a powerboat charter as it offers a superb vantage point for taking in the magnificent views of the local area. 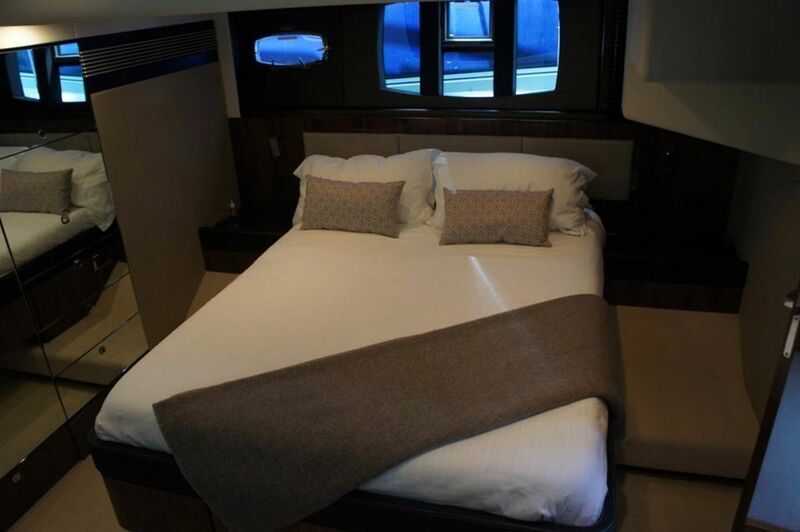 Down below you will find the ambiance warm and welcoming, with highly polished wood and sumptuous carpeting throughout. 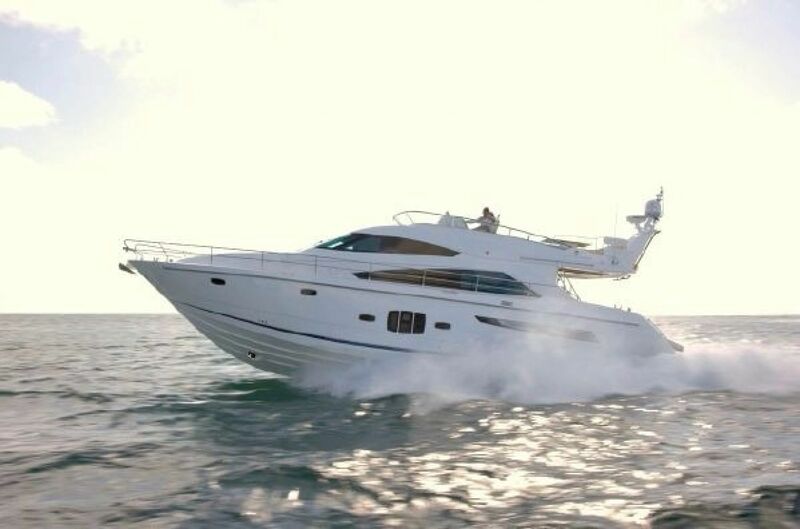 The Fairline Squadron 55 is ideal for entertaining clients and guests, or for private business meetings. 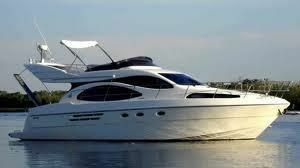 Chartered for your exclusive use, you are assured privacy while you discuss the future of your business, or simply say 'Thank You' to valued clients or hard working staff.